If a street light is out, flickering, or staying on during the day, please call the Maintenance Department at (925) 673-7327 or submit a Service Request. If possible, provide the pole number and specific location in order to help expedite the repair. How do I report an irrigation leak? 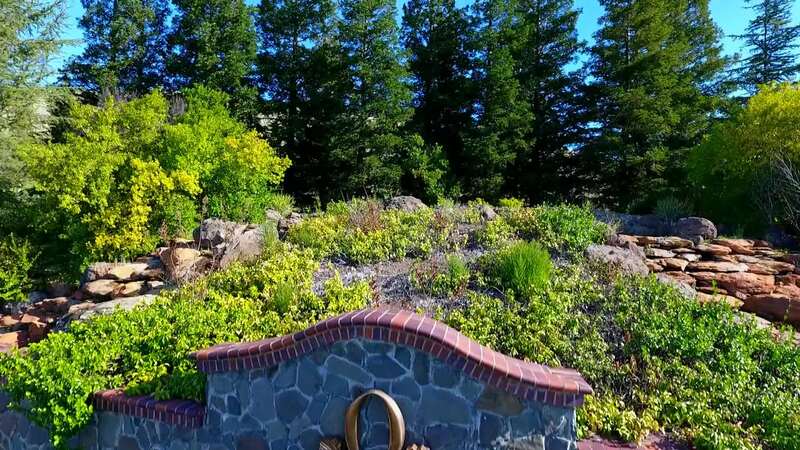 If a sprinkler is broken or if there is water ponding in a public landscape area, please call the Maintenance Department at (925) 673-7327 or submit a Service Request. The Maintenance Department is responsible for repairing potholes in City-owned public streets, please call the Maintenance Department at (925) 673-7327 or submit a Service Request. How often does the City perform landscape maintenance of the medians and the public areas adjacent to City streets? The Citywide Landscape District, which is funded by a special tax voted on by Clayton residents, only provides for the cleaning and maintaining of landscaped areas twice a year. How often and when will the City mow the grasses in the open space next to my house? The Citywide Landscape District, which is funded by a special tax voted on by Clayton residents, only provides for the abatement and disking of weeds in the City’s open spaces once a year. The Maintenance Department schedules the annual abatement after the rains have subsided to avoid further vegetation growth following the disking. How do I report a problem at a park or playground? The Maintenance Department is responsible for the maintenance and repair of all City parks. If there is an issue at one of the City’s parks such broken playground equipment or the restrooms are not functioning, please call the Maintenance Department at (925) 673-7327 or submit a Service Request. 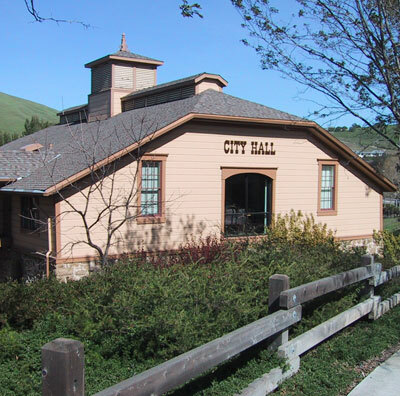 During City business hours, shovels and bags are located at the maintenance yard, 6000 Heritage Trail, and the sand is located across the creek adjacent to the Keller Ranch house, north of City Hall. During non-business hours, please call Clayton Police Dispatch at (925) 673-7350 for access to the maintenance yard. Sandbags are limited to 50 and are available only to Clayton residents. When and how often will street sweeping occur in my neighborhood? Street sweeping occurs once a month. Please see the Street Sweeping page for additional information.